• 256 pixels by 256 pixels if you expect the image to be cropped, rotated, compressed, or otherwise modified after watermarking. • 750 pixels by 750 pixels if you expect the image to appear ultimately in printed form at 300 dpi or greater. File compression In general, a Digimarc watermark will survive lossy compression methods such as JPEG, though it is advisable to favor image quality over file size (a JPEG compression setting of 4 or higher works best). In addition, the higher the Watermark Durability setting you choose when embedding the watermark (see "Using the Watermark Durability setting" on page 462), the better the chances that the watermark will survive compression. • Make all necessary modifications to your image until it has the desired final appearance (this includes resizing and color correction). 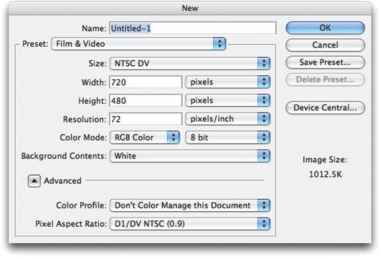 • If needed, compress the image by saving it in JPEG or GIF format. • If the image is intended for printed output, perform the color separation. • Read the watermark and use the signal strength meter to verify that the image contains a watermark of sufficient strength for your purposes.